show, agility, hunting, companion or watch dog. These dogs can do it all. 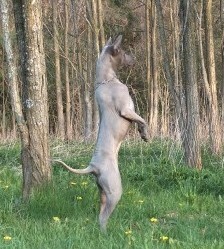 The Thai Ridgeback is characterized by a ridge of hair growing in the opposite direction to the rest of the coat. This ridge starts at the withers and extends down the spine to the top of the pelvis bones and must be confined within the width of the back. They also have unusual blue-black markings on their tongue. 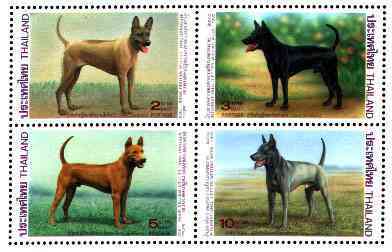 They are a medium sized canine, with males being slightly larger than the females. Size averages 22 to 24 inches tall and weigh 45 to 60 pounds for males and females average 20 to 22 inches tall and weigh 40 to 50 pounds. These dogs have a wedge-shaped head, prick ears, and the tail is carried vertically or curved like a sickle. Their upright tails wag in a short radius over their back and therefore does not knock over household items.The Thai Ridgeback is an extremely clean breed with little or no odour or shedding, due to its short, smooth tropical coat. They come in red, blue, black and fawn. 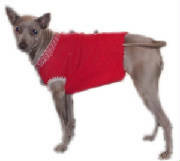 As tropical dogs they do not tolerate cold weather well, unless they are properly adapted to it or wear warm doggy clothes. They are very easy to housebreak as they are naturally clean dogs. It is important to look at temperament and personality as well as the physical beauty, grace and elegance that is so appealing about the Thai Ridgeback. All breeds were bred for an original purpose, and although today most dogs are mainly pets, they will still maintain many of the same instincts for the purpose that they were bred. When talking about the temperament of the Thai Ridgeback it must be remembered that they have been used for centuries as a hunter, a guard dog and a companion. They were often expected to provide for themselves and hunt on their own for food, which has given them strong survival instincts and a very high level of intelligence and drive. 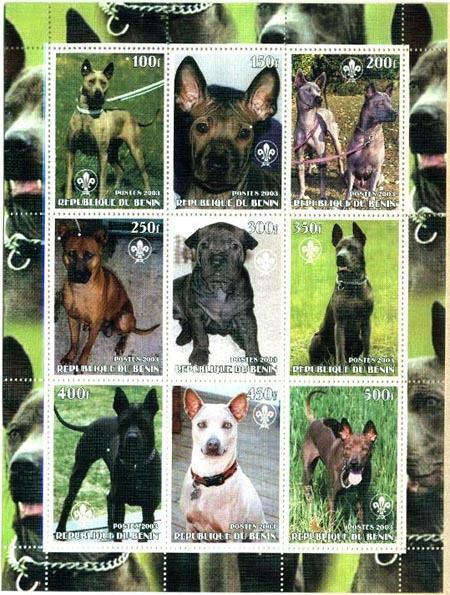 Thai Ridgebacks bred in Thailand are often kennel raised and may not be very well socialized,but in general, the they are a fun-loving dog with a get up and go attitude and seems to have a great joy for life. They are affectionate with their families and seem to relish in the comforts of their home. They are not high-strung, but do require their regular periods of exercise. 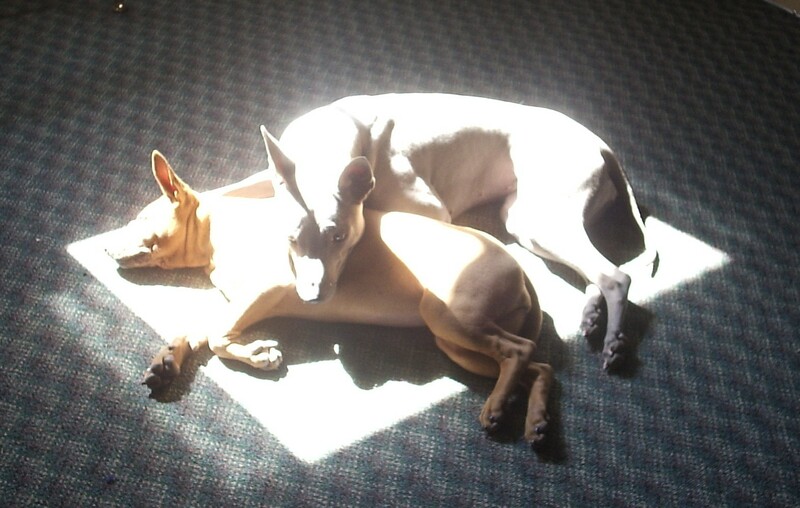 They seem to cherish the warmest and sunniest spot in the house, especially if it is your couch or bed. Their use as a hunting dog seems to have contributed a great amount to their personalities. They are alert and aware of their surroundings, and love the thrill of the chase. They are quick, agile and possess great jumping abilities. They excel at hunting and obedience and are the masters of agility. 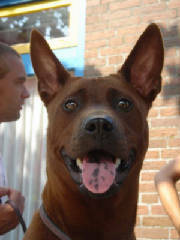 The Thai Ridgeback is very affectionate and playful with their owners, when they choose. They are often very busy, they love to play tug of war, have chew toys and can amuse themselves for a very long time. Their attitude towards strangers can range from shy to aloof to very sociable. It is very important that the young Thai Ridgeback gets a lot of early socialization. They must be encouraged through positive reinforcement methods and do not do well with heavy-handed corrections such as leash jerking and hitting. They can easily become stubborn and defiant if improper methods are used. If done properly they show a great eagerness to please. They are quick learners, and display a high level of intelligence.